D23 has announced plans to introduce Disney fans to the world of Star Wars at the upcoming 2013 D23 Expo in August. Lucasfilm and Disney Consumer Products will join, er, forces to display an intergalactic array of presentations, artwork, and products throughout the 3-day event. Though the big movie presentation from the Walt Disney Studios, Pixar (and surely Marvel and Lucasfilm) won’t be announced until later this month, today Disney revealed a few details surrounding the first appearances of Star Wars at the D23 Expo. Crash Course in the Force: Star Wars Saga 101 will be presented by Lucasfilm’s resident authority Pablo Hidalgo at Stage 23, giving Star Wars newbies and experts alike a thorough grounding in all matters of the Star Wars legacy. 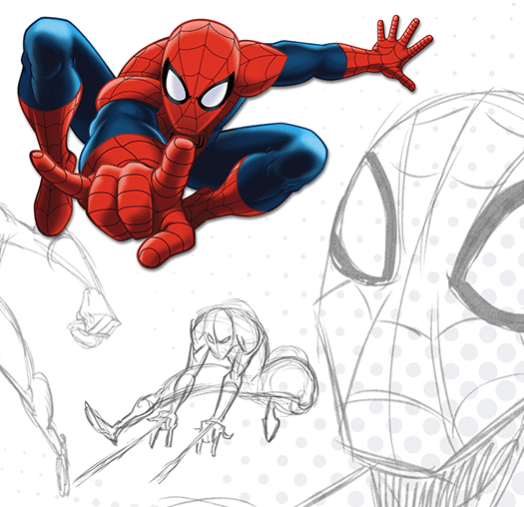 It’s a similar move to what was offered at the 2011 D23 Expo, when Marvel head Joe Quesada helped deliver a history of the company to Disney fans. But that presentation was held in the big Arena venue, which Disney struggled to fill, repeatedly announcing over the loudspeaker that plenty of seats were available. But with a longtime Disney partnership formed years ago, Star Wars is likely to be a bigger draw at this year’s event. 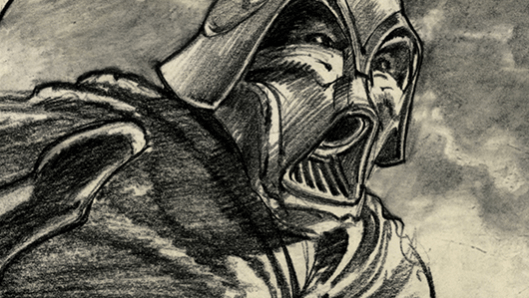 At the Disney Consumer Products pavilion, Darth Vader: The Evolution of a Villain will be showcased, featuring the development of the iconic villain from early concepts to final realization. Meanwhile Marvel isn’t being forgotten. Spider-Man’s Ultimate Innovation will feature a variety of products related to the web slinger while Assembling The Avengers Franchise will offer the latest The Avengers products and a history. But most fans attending the D23 Expo will surely be looking for traditional Disney content, particularly The Mystical World of Walt Disney Animation Studios’ Frozen, with art concepts, storyboards, unreleased film clips, and products from the upcoming film Walt Disney Animation Studios is releasing in November 2013. Also showcased will be Disney Junior Fun Spot, Disney Princess Ariel-Themed Sephora Pop-up Shop, Steamboat Willie Redux, Find Your Voice with The Little Mermaid, Journey through the Art of Tink, What Makes a Puppet a Muppet?, Take a Ride with Disney/Pixar’s World of Cars and Disney’s Planes, and I heart Mickey & Minnie. 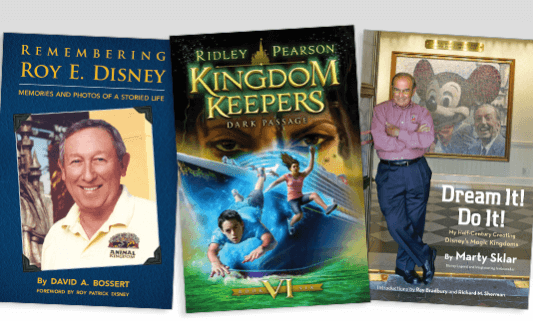 Disney Imagineering Legend Marty Sklar Presents… Dream It! Do It! (Presentation: Friday, Aug. 9 – 3 p.m.-4 p.m. Signing: 4:15 p.m. – 5:30 p.m., Talent Round Up). (Presentation: Friday, Aug. 9 – 12 p.m.-1 p.m. Signing: 1:15 p.m. – 2:15 p.m., Talent Round Up). (Presentation: Friday, Aug. 9 – 1:30 p.m.-2:30 p.m. Signing: 2:45 – 3:45, The Dream Store). You could take the time that you aren’t going to this presentation, to learn how to spell.